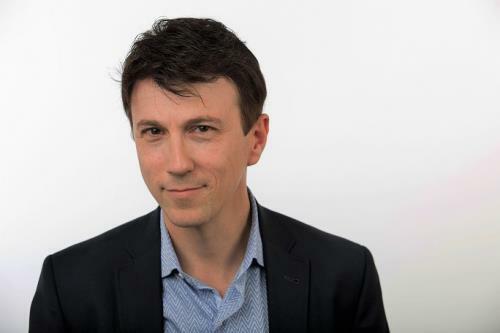 Erlanger Health System announces Dr. Daniel Kraft will return for the Second Annual Southeastern Symposium on Cardiac Innovation on Friday, Feb. 22. This year, Dr. Kraft’s lecture is titled “The Future of Health and Medicine: Where Can Technology Take Us?” in which he analyses the rapidly emerging technology trends from the perspective of a leading physician-scientist, inventor, entrepreneur and innovator. During his presentation he will look at how technology trends including 3D printing, synthetic biology and artificial intelligence will be leveraged to change the face of healthcare and medical practices in the next decade. The Second Annual Southeastern Symposium on Cardiac Innovation will be held on Feb. 22 at The Westin Chattanooga. Speakers include physicians from Lankenau Heart Institute, Sarasota Memorial Hospital, Columbia University Medical Center and Erlanger Heart and Lung Institute. For more information or to register for the symposium visit www.erlanger.org/heartsym.